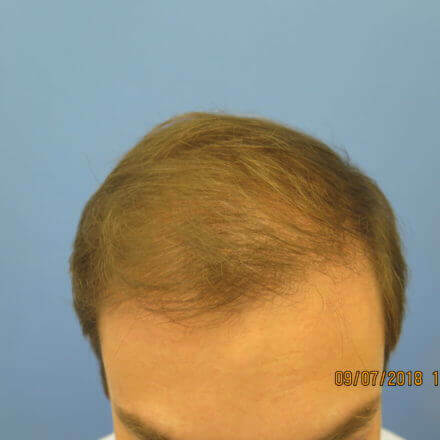 this surgery on both men and women with hair loss. the best approach to achieve each patient’s goals. 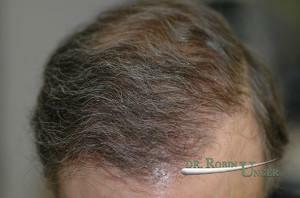 Dr. Robin Unger has practices, in New York City, exclusively dedicated to hair restoration. 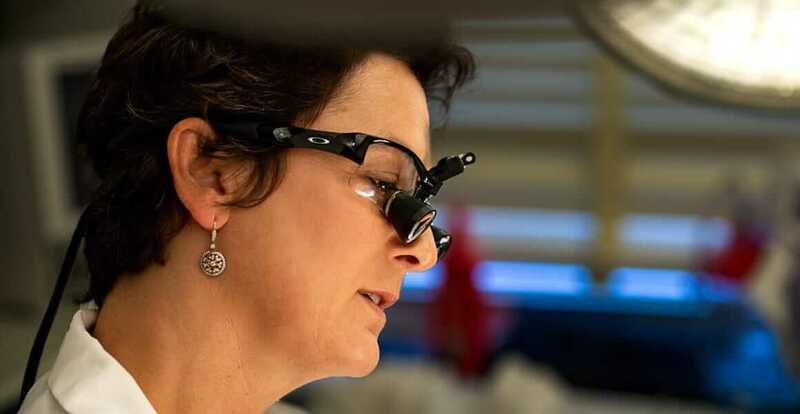 She is a diplomate of the American Board of Hair Restoration Surgery (ABHRS) and a member of the ISHRS. See the Before & After pictures, of both men and women! The best way to determine the treatment a patient requires and results which they can expect is to see the doctor for a personal consultation. 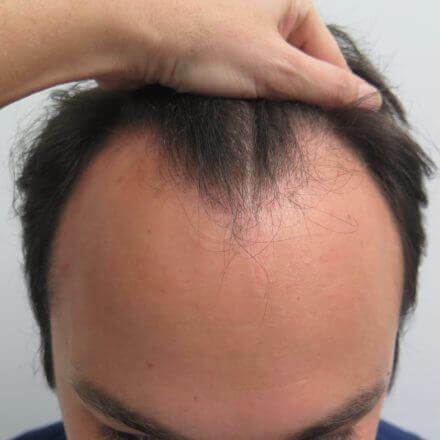 How should I choose my hair transplant surgeon? 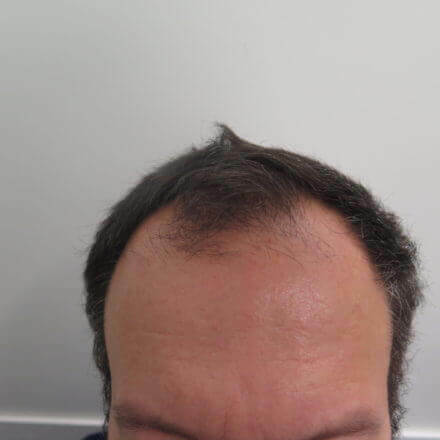 Does the hair transplant always work? Get answers to your questions now. 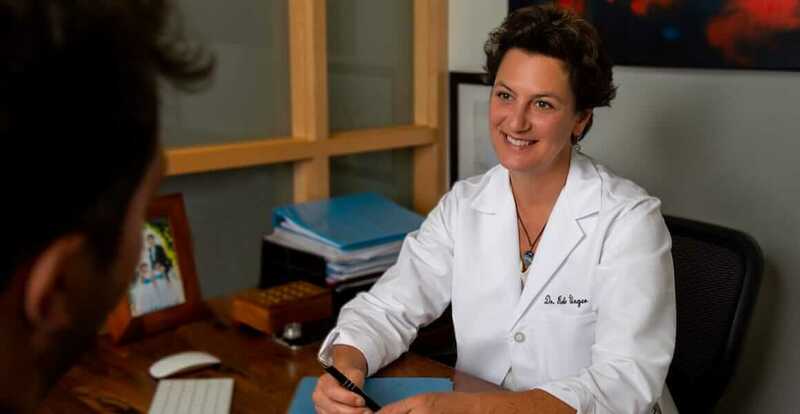 From her practice in New York City, Dr. Robin Unger evaluates each patient as an individual, and recommends the hair loss treatment approach best suited to their specific situation. She treats men and women with varying degrees of hair loss, but her surgical specialty is treating areas with pre-existing hair. 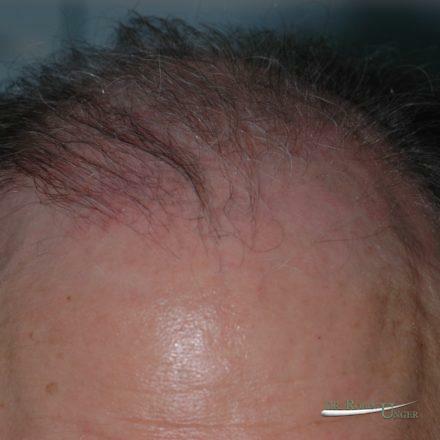 The existing hair is protected during the surgery, the patient can continue to wear it in the style he/she prefers and the grafts are artistically placed between the current hairs in a pattern that will look natural over the very long term. The hair transplant I received was absolutely transformative. I had become so self conscious and I could no longer enjoy special occasions and was thinking of retiring early. Dr. Robin Unger did a phenomenal job, and I am back to feeling great again. The results speak for themselves. Dr. Robin Unger and Dr. Walter Unger are without question the kindest, most well respected, most talented, most professional and truly groundbreaking Doctors in this field. Period….I have spoken with the most respected surgeons in Los Angeles, Europe and NYC and ALL of them do not hesitate when stating who is truly and without question the absolute best in the field. 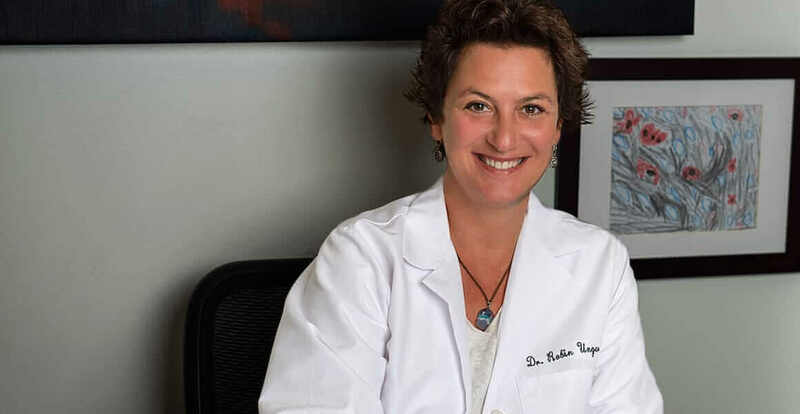 Dr Robin Unger.